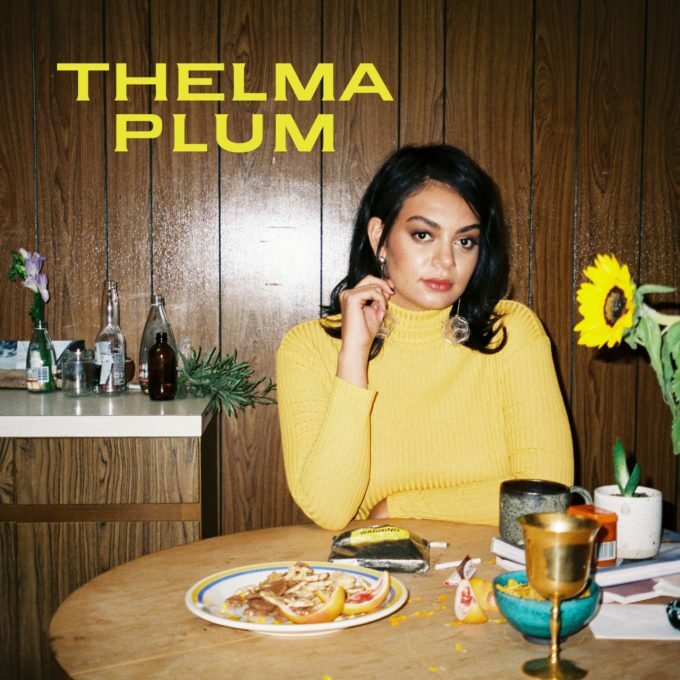 Thelma Plum’s new single ‘Clumsy Love’ sure is an addictive little indie pop gem. But behind its gorgeously sunshiney gloss is a bunch of deeply personal lyrics that point to Thelma being strung along in a past relationship. She’s also set to play the song for audiences across the country from late next month on her national ‘Clumsy Love’ tour.